Many of our regular customers have repeatedly asked for a low-heeled overknee model. Finally we can offer here our first model with only 3cm heel. Simple yet sophisticated details make this model ideal for everyday use. 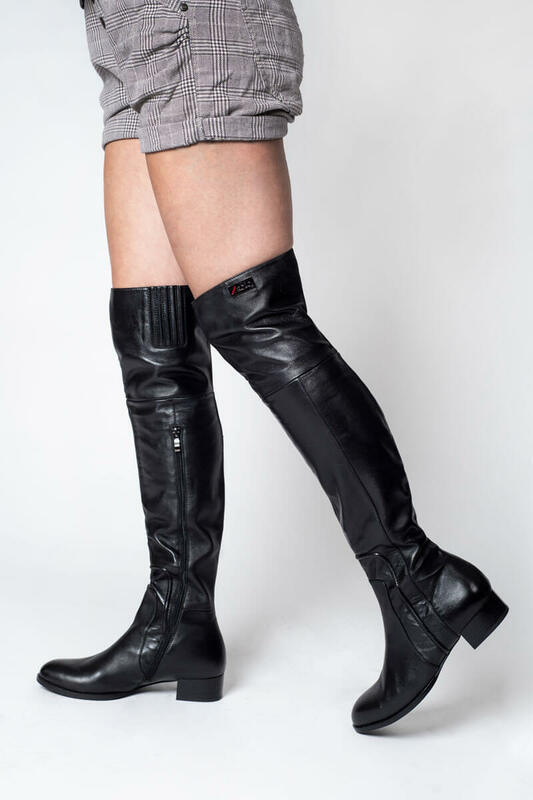 These boots can be comfortably worn for hours. To honor our longtime brand ambassador for Russia, Olga Egorova, we named this creation Lady Olga.